If you are here because this is the year you want to get fit, run a 10K, nourish your body or set your own fitness challenge you have come to the right place! I am PMac your new personal trainer! 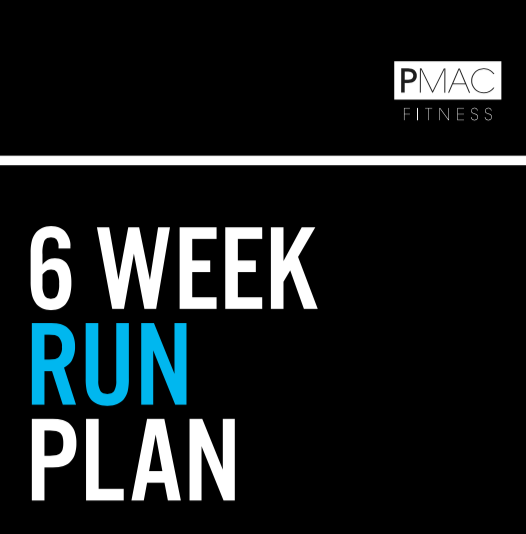 Start a 6 Week Plan today and join my #PmacPack and change your life through fitness and team motivation. My easy to follow, downloadable PDF full of over 40 nutritious recipes created by me and a my nutritionist. Perfect to help you fuel your workouts. With step by step pictures to guide you through each of my exercise, this HIIT plan for weight loss is a simple way to incorporate a variety of exercises into your week. I created this guide for all levels and over 6 weeks I will show you exercises to improve your overall fitness and technique and help you get to a 10K goal feeling stronger, more stable and smashing the finish line!